LES MILLS GRIT™ is a 30-minute high-intensity interval training (HIIT) workout, designed to improve fitness, strength and build lean muscle. This workout uses a mixture of barbells, weight plates and body weight exercises to blast all major muscle groups. 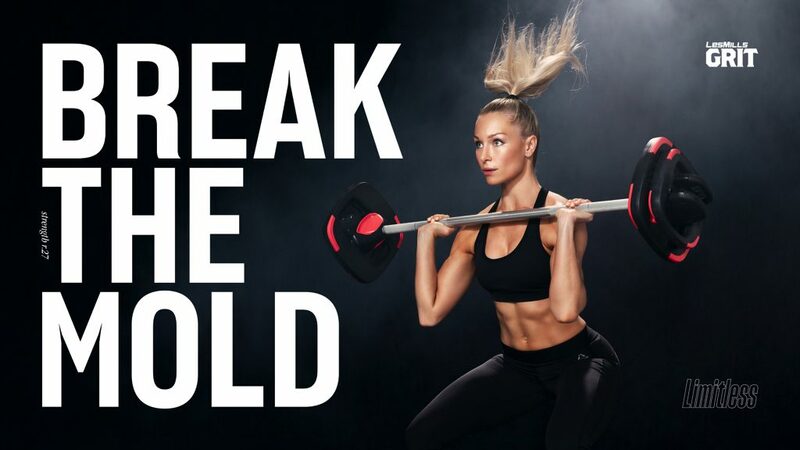 LES MILLS GRIT takes cutting edge HIIT and combines it with powerful music and inspirational coaches who will be down on the floor with you, motivating you to go harder to get fit, fast.